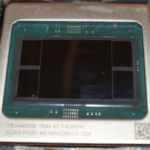 Earlier this week Fujitsu announced that they have completed the Post-K prototype CPU. 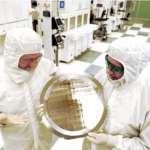 The new domestically-designed microprocessor has commenced functionality field trials. 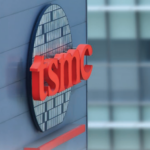 The prototype will be exhibited next week at the 2018 International Supercomputing Conference (ISC) in Frankfurt, Germany. 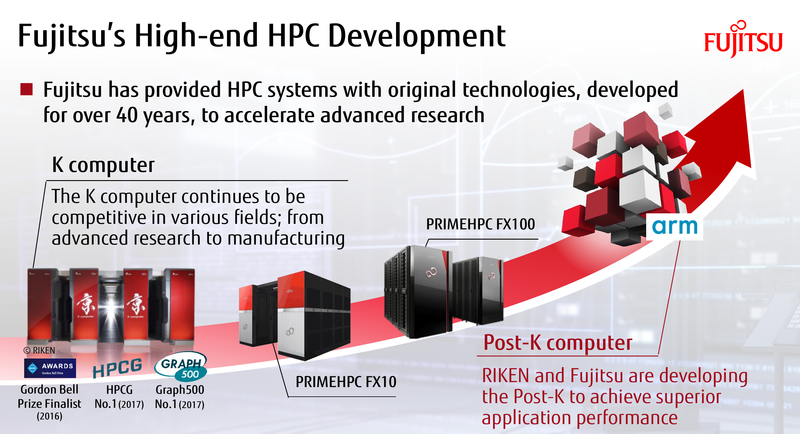 The Post-K CPU is a joint collaboration between Fujitsu and RIKEN. 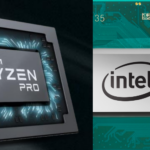 The processor is expected to power the Post-K Computer at RIKEN which should commence operation around 2021 (same timeframe as Aurora and Frontier). The system is unique in a number of ways. Whereas prior supercomputers developed by Fujitsu used SPARC64, Post-K is their first ARM-based system. Fujitsu and RIKEN are also working on a custom ARM compiler for the system. While the compute power has yet to be disclosed, the goal of Post-K is to deliver 50-100x the application performance of the K Computer. Fujitsu released some initial specs for the machine. The number of racks in the system is currently unknown and while they are aiming for 50-100x real application performance of the K Computer, RIKEN has yet to commit to any hard performance numbers. As far as storage is concerned, the system also features a 3-level storage hierarchy system. 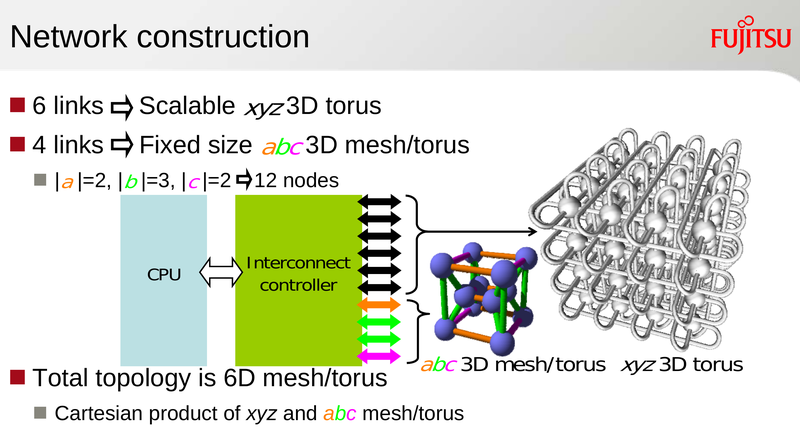 Post-K utilizes the Tofu3 6D mesh/torus interconnect architecture which is a third-generation enhanced version of the original interconnects found in the K Computer. The new microprocessor is based on a custom designed Fujitsu many-core microarchitecture that implements the ARMv8-A ISA. Each microprocessor has 48 cores plus 2 assistant cores (or 4 assistant cores in the case of I/O nodes). 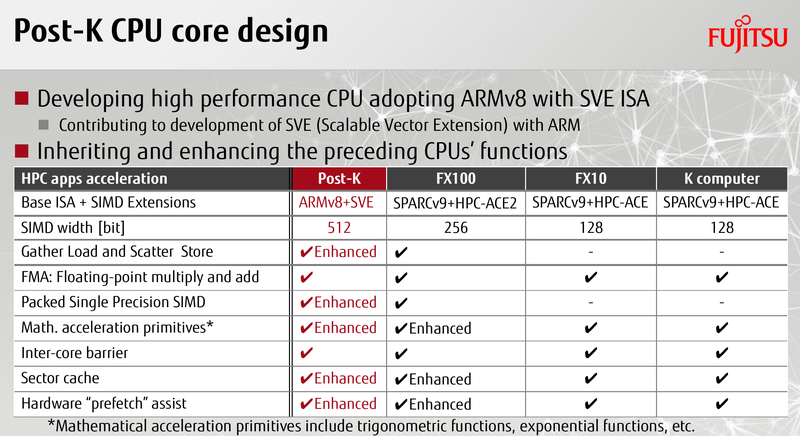 Each core also supports the ARM Scalable Vector Extention (SVE) with 512-bit wide SIMD operations as well as a number of custom Fujitsu extensions. Although the memory specifications have not been disclosed, we were told it’s on the order of Terabyte/s bandwidth using 3D stacked DRAM. We will know more about the processor in August when Toshio Yoshida from Fujitsu will be presenting the processor at Hot Chips 30.